For 2018, the Jeep Cherokee realigns its trim nomenclature, with the Latitude now marking the base of the lineup. A new Latitude Plus trim includes an 8.4-inch Uconnect audio system, leather steering-wheel with audio controls, eight-way power driver seat, SiriusXM Radio, smart key, and 17-inch aluminum wheels, while Trailhawk and Limited trims now come with Blind-spot Monitor and Rear Cross Path Alert, as well as dual-zone automatic aircon (Trailhawk) and a power liftgate (Limited). 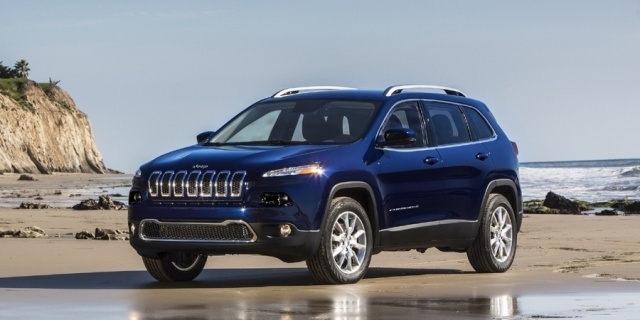 Get the best price for the Jeep Cherokee of your choice from a dealer in your area. Request a price quote now.